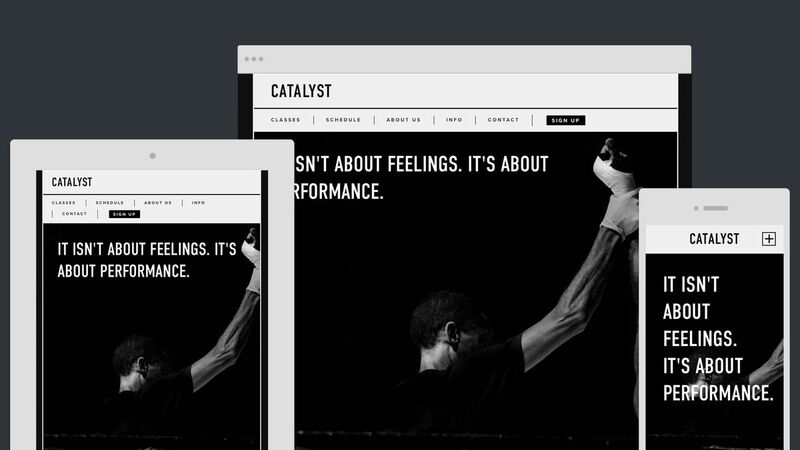 Make a statement with our Catalyst template. Featuring a dark color scheme and structured design, this customizable template lets you effectively communicate your business online. Perfect for groups looking to knock out their website presence, fast.